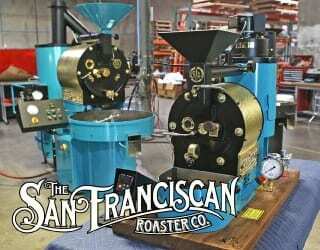 Home Coffee Roasting Tips Interview: Can Education-Focused Green Coffee Demystify Roasting? 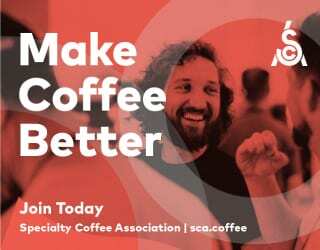 Richard Sandlin is passionate about coffee education – so passionate, in fact, that he’s become a part of Royal Coffee’s education center, The Crown. 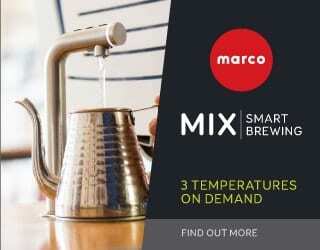 Together with the rest of The Crown team, he’s setting out to demystify the coffee industry. 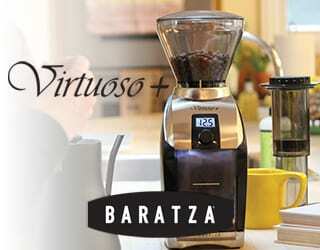 We chat with him about their work on roasting. Spanish Version: Entrevista: ¿Puede un Enfoque Educativo en Café Verde Desmitificar el Proceso de Tueste? Hi Richard, thanks for chatting. So what do you think of the current state of the roasting industry? Roasting is still a world shrouded in secrecy. 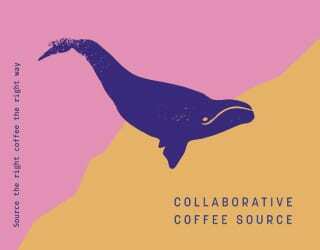 More than anything, I’d like to see folks connecting and talking about roasting in the same way that the 2000s brought out the pathologic collaboration on espresso and brewing extraction. 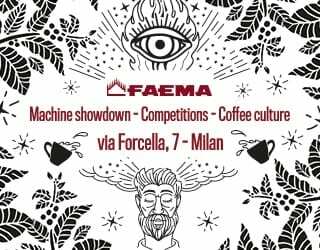 It’s all too common to see competition baristas connect on all things espresso – even when they are direct competitors. Yet how often do we see roasters connecting, sharing and growing together? There are wonderful exceptions like the Roaster’s Guild retreat, forums, and local community groups. But all and all, roasting remains a serious mystery, even to those most experienced. A major part of The Crown is our dedication to #OpenSourceCoffee – giving current and future generations the tools they need to improve specialty coffee. 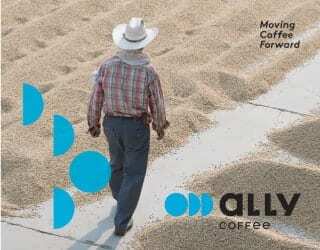 We believe that the more the industry shares about roasting, the better our coffee will be. And who doesn’t want better coffee? Speaking of The Crown, can you tell us a bit more about it? The Crown is an open-source coffee education center, laboratory, event space, and tasting room set to open in early 2017. Once we open, all of our Crown Analyses – green, roast and brew – will take place at our new location. What’s so exciting about having this space is that it’s open to the public and right in the middle of Oakland, California. 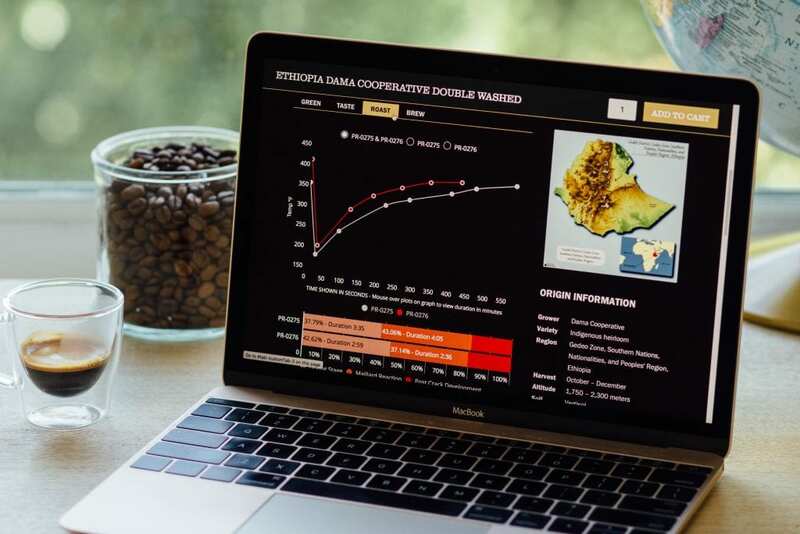 In the meantime, roasters around the world can find all of our #OpenSourceCoffee education online including Crown Analyses, scientific articles, roasting tutorials and a whole lot more. Once we open our doors, we will continue to publish everything we can on our brand new website, made in part with Portland-based Needmore Designs. We’ve amassed quite a team thus far. The project really stems from Royal’s second-generation CEO, Max Nicholas-Fulmer. The idea is to create a space where we can connect the entire industry, not just locally but globally. 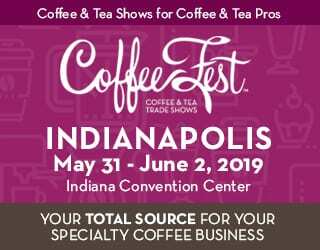 To do this, he’s brought on four seasoned coffee professionals: Chris Kornman, our Lab & Education Manager; Evan Gilman, our Creative Director; Jen Apodaca, our Director of Roasting; and myself as General Manager. One thing we want to make clear is that Royal Coffee isn’t going into the roasted coffee business. While we will be roasting on-site, our roasting machines and brew lab exist to create our Crown Analyses for our Crown Jewel program, offer industry and public-facing education and, of course, roast coffee for our tasting room. 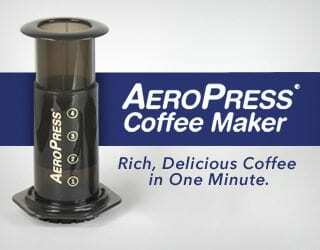 SEE ALSO: Rural Roaster: Can You Learn How to Roast Coffee Online? We firmly believe the only way to raise all ships is to bring the industry together. The Hindu deity Ganesha is widely revered as the “the remover of obstacles” and has been a huge part of Royal’s heart and soul since our founding. The Crown is our physical space to remove barriers, connect the industry and improve the global state of affairs. 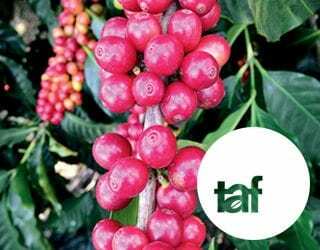 The coffee industry is nothing without our supply chain and everything we do should be based on the question, “how can we improve our industry”? How does your new Crown Jewel series fit into this? 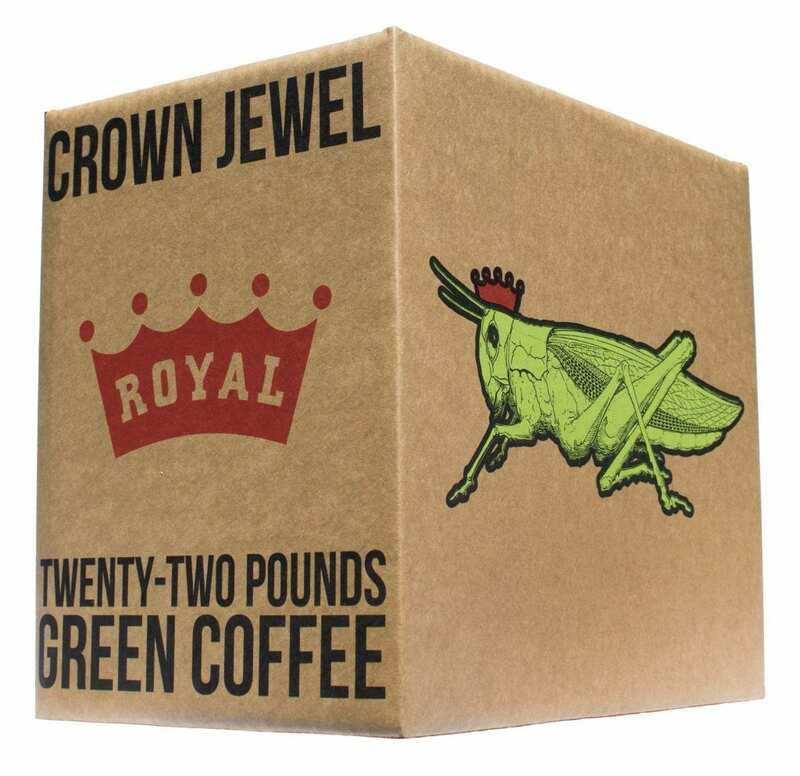 Crown Jewels are distinctive green coffee selections available in 22-pound boxes, hand-chosen by Royal’s Trading Team and The Crown. 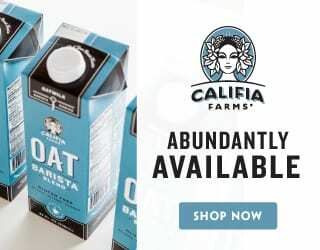 They’re coffees of which we are especially proud, now available in small, custom, ready-to-ship packages. 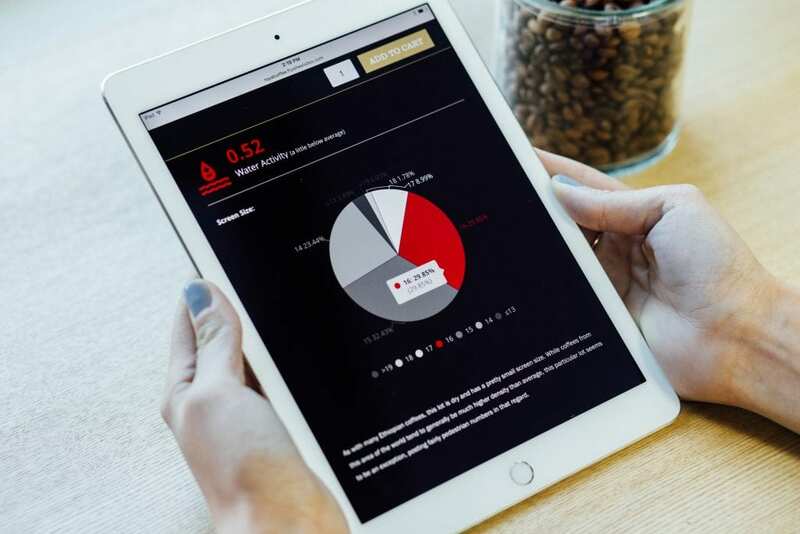 Each Crown Jewel is accompanied by a full slate of green coffee analytics to help the roaster understand the raw product they receive, as well as comprehensive roast and brew analyses. This gives buyers a jumping-off point in terms of ideas for turning their newest green purchase into something that really shines. 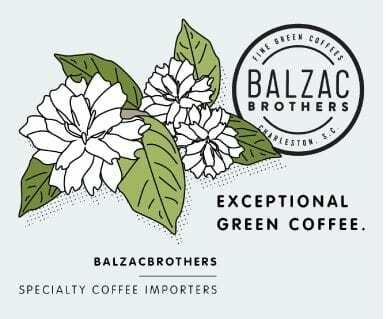 Roasters have been asking for smaller and easier to manage quantities of high-quality green coffee for years. But we didn’t want to simply take big bags and make them smaller. We wanted to bring education and the sharing of information about roasting out of the classroom and into the real world, with Crown Jewels and their accompanying Crown Analyses as our vehicle. Royal’s Crown Jewels are intended as a tool for roaster education. Credit: Royal Coffee. What feedback have you received on them so far? From what we’ve heard thus far, our roast analyses have been helpful as a starting point. It’s shocking that in the current state of the industry, so much about roasting remains masked in a cloud of mystery. 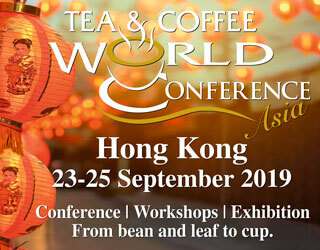 There are certainly movements afoot to try and break this hoarding of information, such as the Roaster’s Guild, grass-roots organizations and several books that have come out on the topic. And with the Crown Jewel program, the roasting recommendations are immediately applicable. 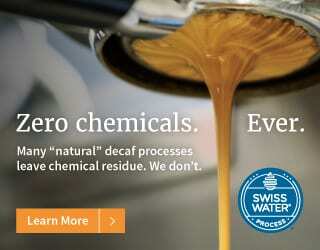 Do you think experimenting with different coffees is important? I think a lot of people first starting don’t realize they can ask questions. 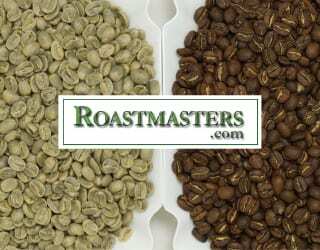 A lot of people just getting into the roasting business will go with established green coffee labels versus trying new things. Our Crown Jewel program gives roasters of all shapes and sizes the opportunity to try new things, have limited promotions and simply experiment in a cost-effective way. There is nothing wrong with Colombia Supremo – but limiting one’s supply to just Supremo is like only buying one kind of apple at the grocery store. I love Gala apples, but there are literally countless options to choose from. Why limit yourself? Feature photo credit: Kris Krüg via Flickr.